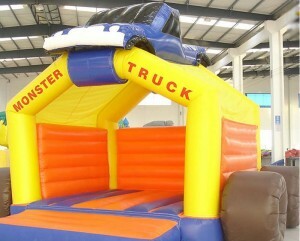 Our Jumping Castles and Inflable Slides are sure to be fun & great for parties, public events and festivals. 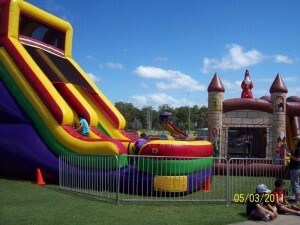 Click on the images below to find out more about our Castles and Inflatable Rides. 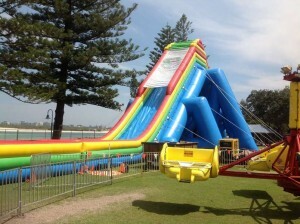 Jumping Castles and Giant Slides are an all-time favourite with the kids. They never seem to get tired of having fun jumping and sliding. 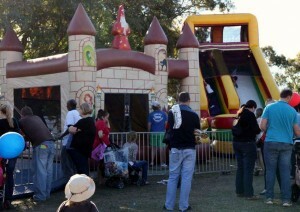 Enjoy minimal queues for maximum FUN at your next school fete, festival, function and club event. We offer some of the best high-capacity mechanical rides allowing for; the easy and simultaneously loading of riders; potential to earn more in fundraising due to high turnaround times and SMALLER QUEUES.